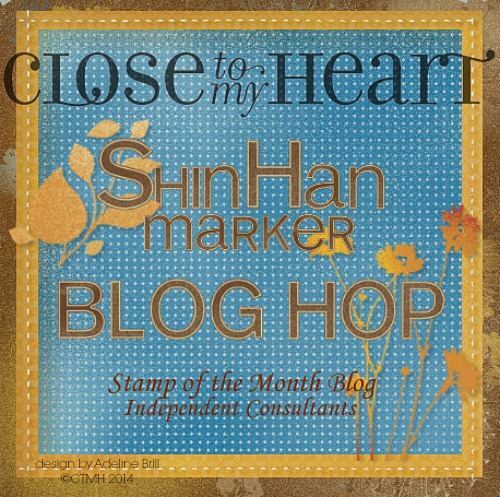 Welcome to the Close to My Heart ShinHan Marker Blog Hop! 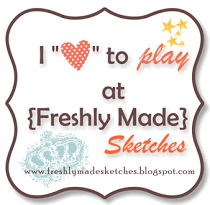 We will be featuring the new ShinHan Markers now offered by Close to My Heart. These are high-quality, alcohol-based markers. This hop is a circle so if you are starting here, continue until you make your way back. If you have already started, you should be coming from my upline Tina Lovell. 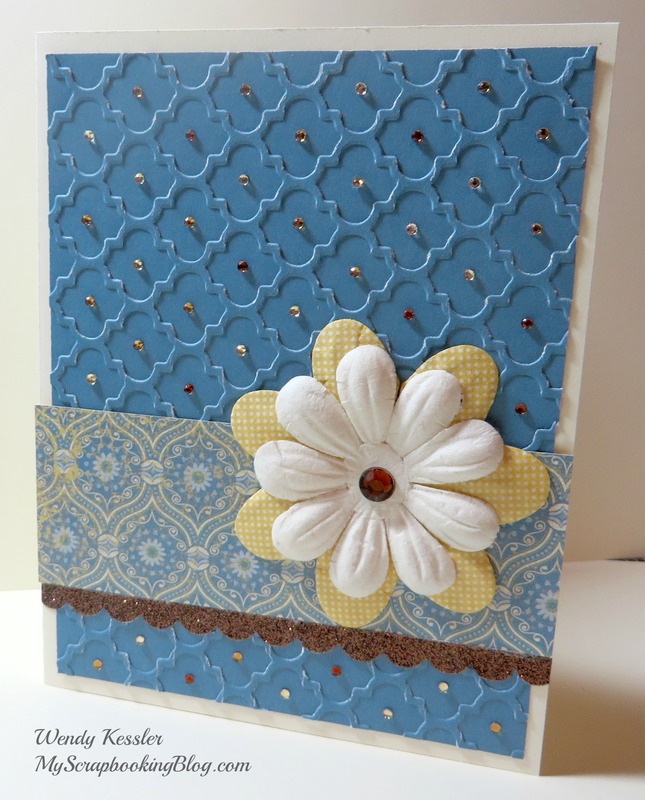 Supplies used are all CTMH unless otherwise noted: White Daisy Cards & Envelopes, Lagoon Heart Washi Tape, Capture the Day stamp set, Memento Tuxedo Black Ink, ShinHan Markers (Leaf Green, Peony Purple, Cerulean Blue Light, Marigold, and Tender Pink), and StazOn Jet Black Ink. 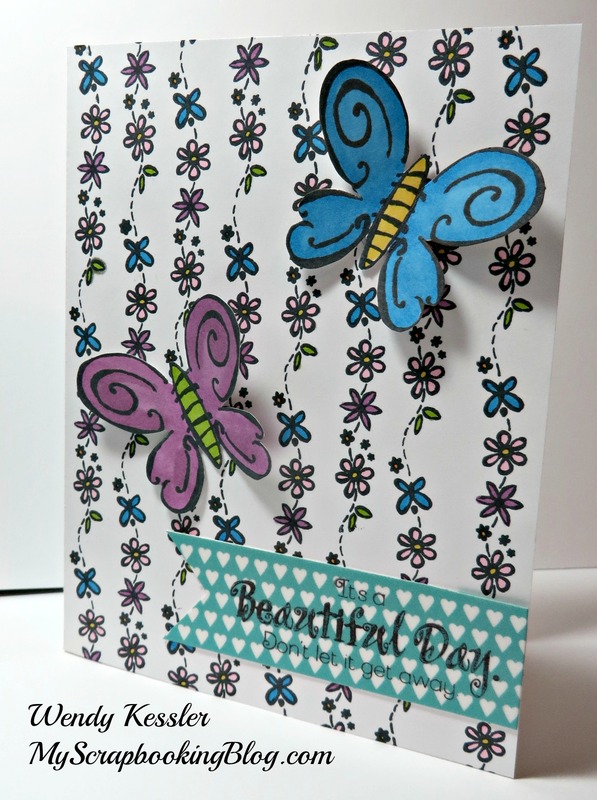 This was a fun card to make and it turned out very colorful! 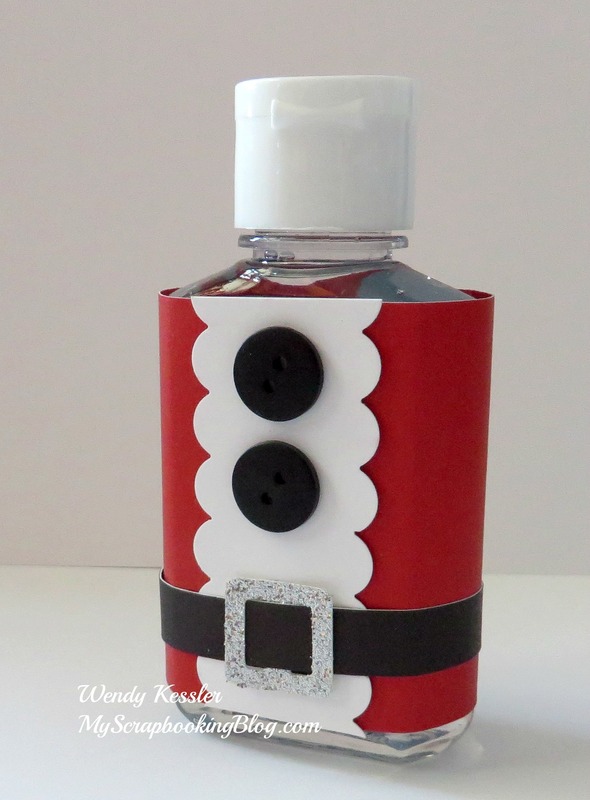 The Washi Tape was place on White Daisy Cardstock, trimmed, and then stamped with StazOn Ink. TIP: These markers will bleed through your cardstock so make sure that you are coloring on a separate piece of paper that will be attached to your work. 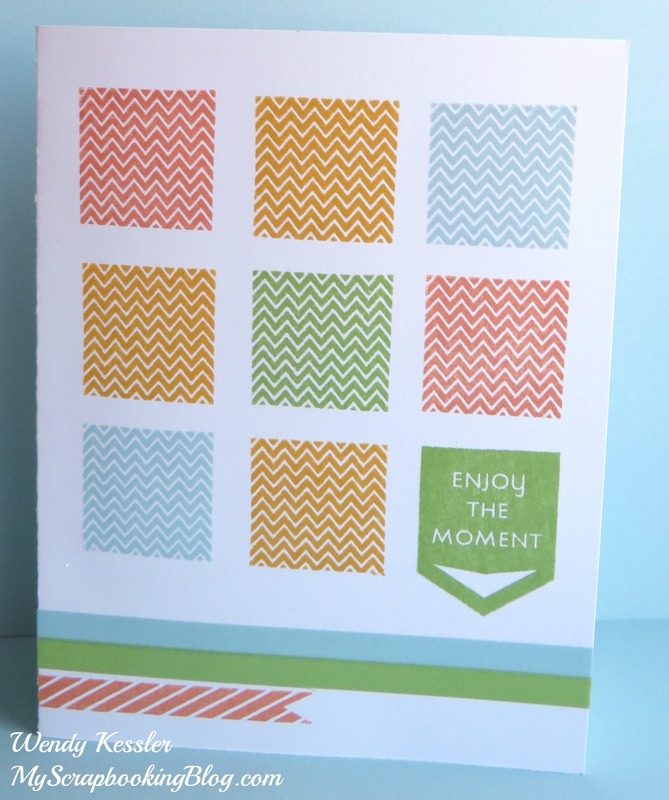 If you want to color directly on your cards as I have here, then another option is to line the inside of the card. 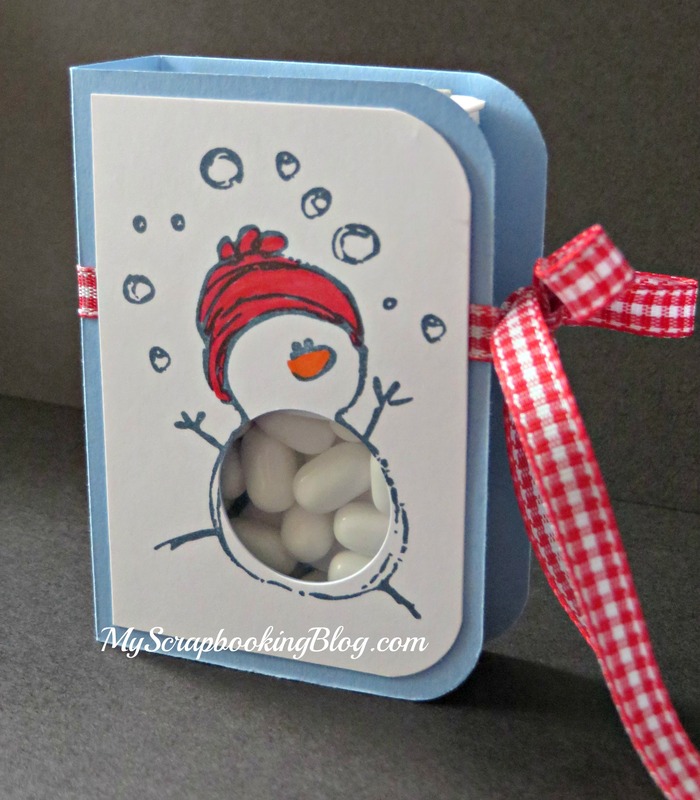 Now hop on over and see what Paige Dolecki has created! If you get lost along the way, you can find the complete list of participants here.